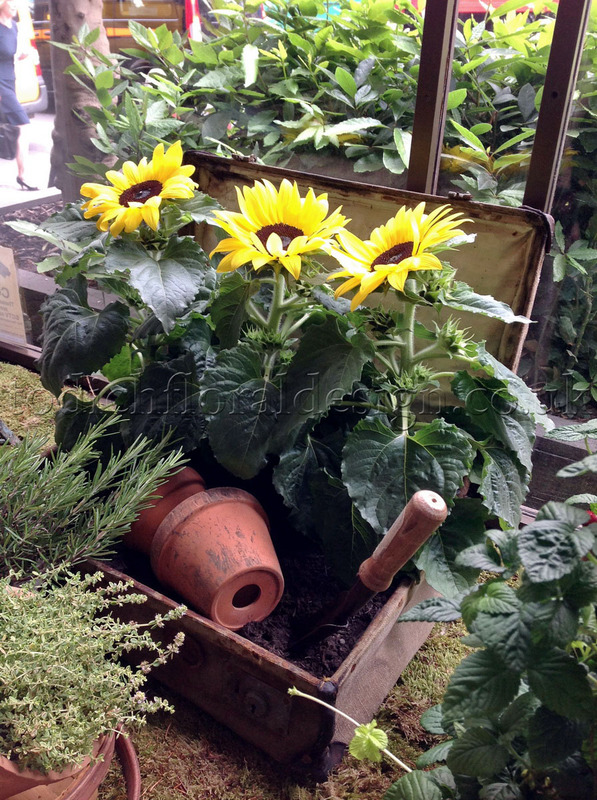 This year Todich Floral Design was lucky enough to be part of London’s National Wedding Show. Held in Earl’s court, the annual event takes place over one weekend during the autumn season. The show ran from 27th-29th September and was set to be ‘the UK’s largest wedding show’ of all time. The venue was filled with over a 250 wedding specialists who ranged from London wedding flowers, photography, wedding dresses, stationary, jewellery, cakes, shoes, music, hen parties and men’s wear. This year it was vital for our florists to design a beautiful and mesmerising stand that would be eye-catching and impress the brides. 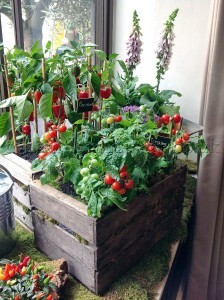 Having secured a stand at the front of the exhibition hall, Todich Floral Design wanted brides to be wowed over with the display. 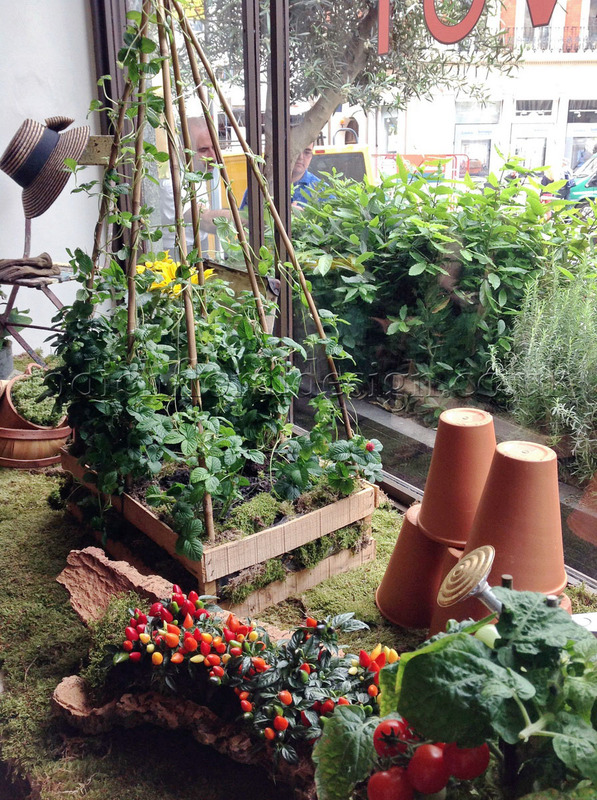 Keen to stand out from the crowd, the floristry team worked together in planning a stunning display that has never been seen before. Head London florist Kalina Lokinska wanted to ensure that the flowers were stylish, affordable and in line with current trends. Our florists decided to theme the stand around our recently bought French antique mannequin. We would create a wedding dress made entirely with wedding flowers which are easily availble during the autumn season. The wedding dress was then decorated with white gypsophila wedding flowers and white phalaenopsis orchids which draped beautifully around the display. The floristry team then designed a wedding bouquet to suit the autumn season. 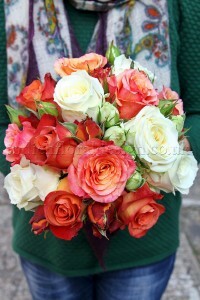 The bridal bouquet was a simple design that included orange and cream roses with a cream ribbon and pretty pearl pins. We designed an urn with orange and cream roses which was placed in the corner of the exhibition stand. The flower arrangement stood on a white surrounded by autumnal coloured wallpaper. 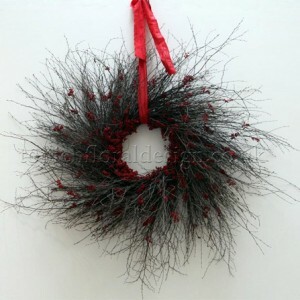 The overall design was eye-catching, modern and unique to any other florist. 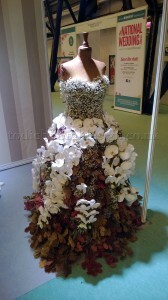 The flower dress drew a vast amount of attention from the media and brides, and many couples came over to the stand to compliment the design. The wedding show was an incredibly busy weekend which was enjoyed immensely by the floral team. 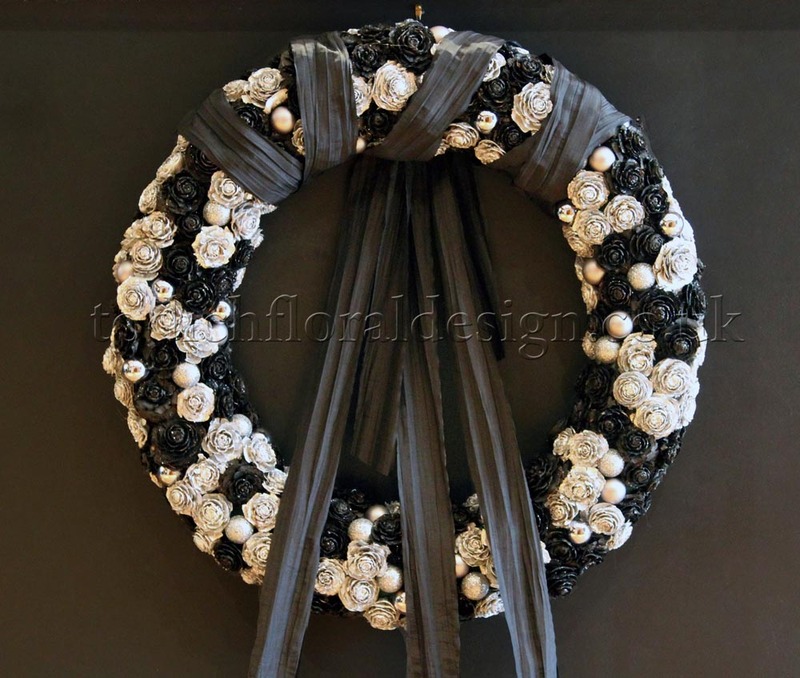 Todich Floral Design will be exhibiting at the Grand Olympia, London on the 21st-23rd February 2014. 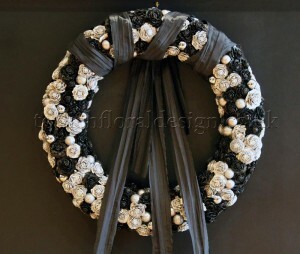 Keep a look at our Facebook and twitter accounts for further updates on flower designs. 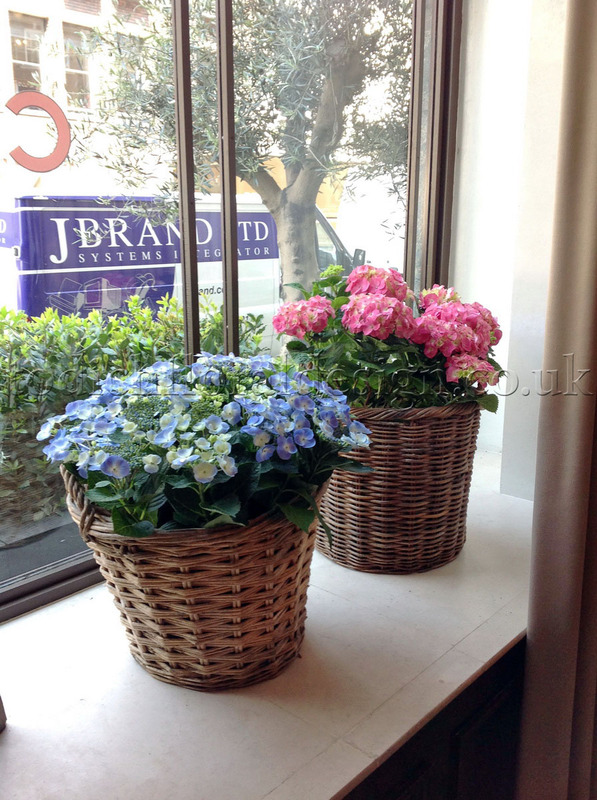 A New Flower Vase for a Royal Baby Boy! 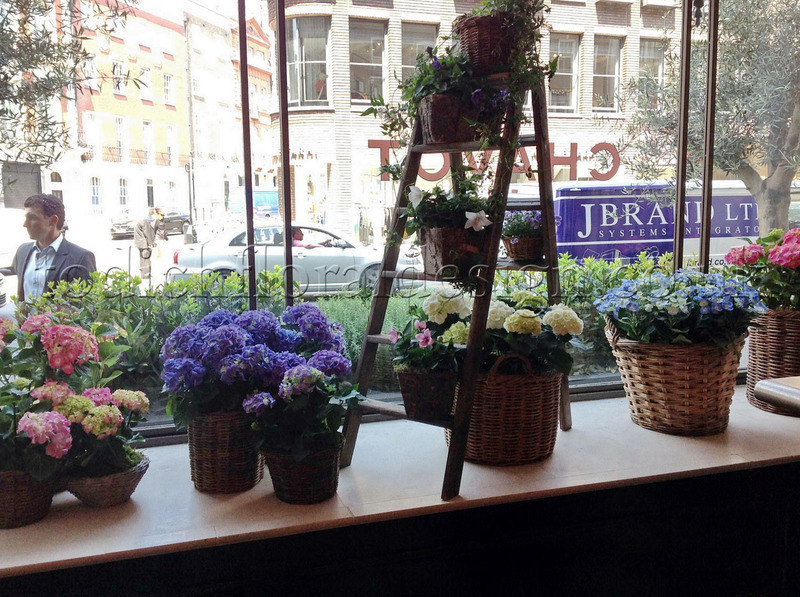 The Todich Floral Design florist team have been looking forward to the arrival of the new Royal heir to the throne. 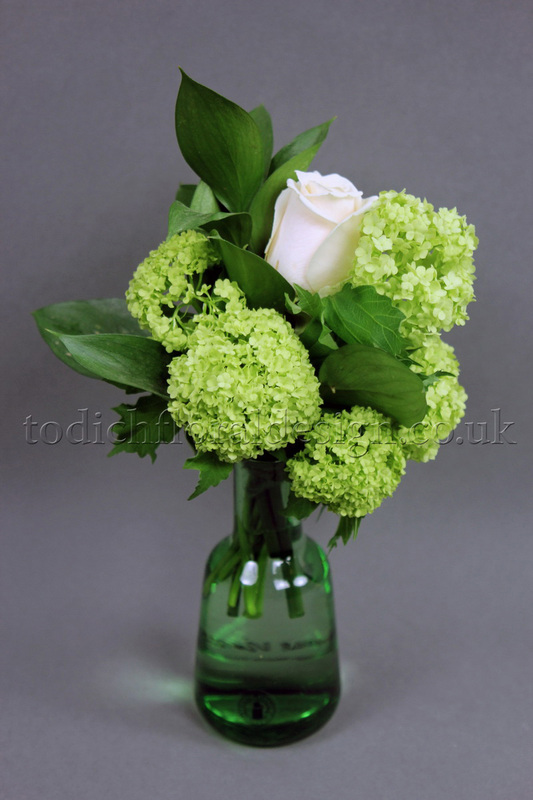 The Todich team had planned for weeks to design a mesmerising flower bouquet which welcomes the new royal baby. 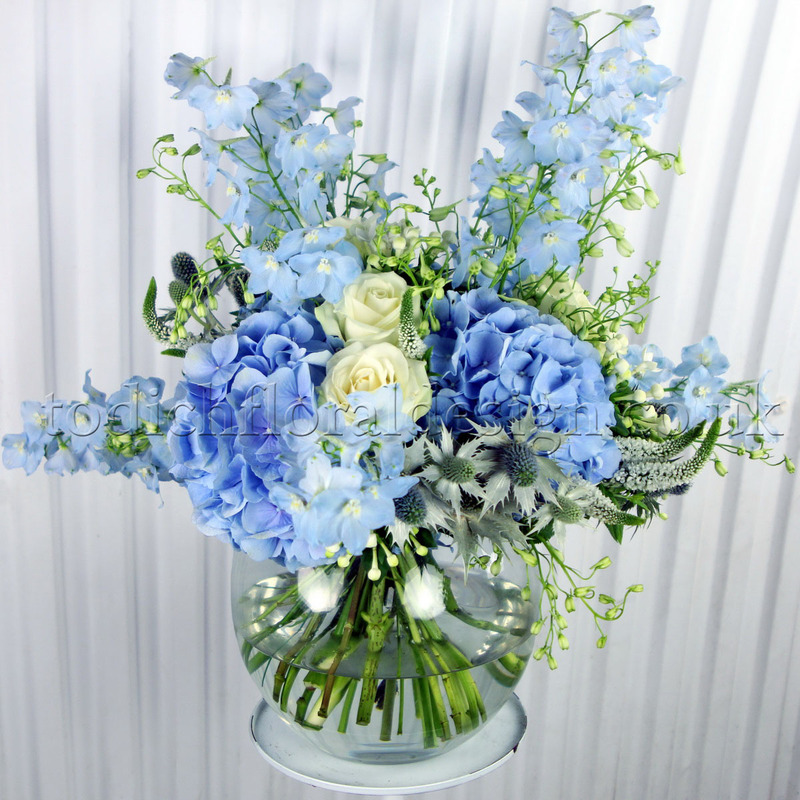 The floristry team at Todich Floral Design designed the bouquet in hues of soft blues and whites. The arrangement included hydrangeas, delphiniums, eryngium, roses, bovardia and veronica. The flowers complimented each other beautifully and would make an ideal floral decoration to make a home seem like a palace. ‘The flower vase would make a great table arrangement for any home or office, says florist Kalina Lokinska. ‘Customers are welcome for the Todich team to make the design for any wedding or event, simply call 02077371166 and quote ‘Royal Highness’ to our friendly consultants. 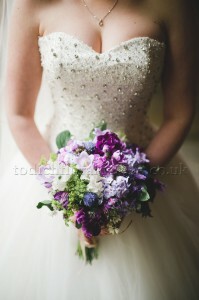 The design team worked with a very organised bride who started planning her flowers a year prior to her wedding. This was fantastic for the team, it meant we had time to plan the flowers and that there was an ongoing dialogue with the bride throughout the process. We like to start the design process with an initial conultation when a member of the design team can meet the bride and sometimes the groom to discuss ideas. We like to get to know each bride, this really helps us to decide on the style and feel of the wedding and to make sure the flowers work for each individual. 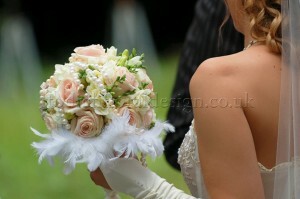 We discussed the flower ideas to the bride and she wanted a very fresh feel to her designs. The team suggested cream roses for a classic element and to introduce freshness, by adding vibernum and seasonal foliage. The bride was wearing a very simple classic dress which was thankfully light on embelishment details. 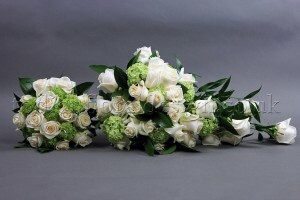 so we suggested a shower bouquet, these are very much back in fashion, but it is important it works with the design of your chosen dress and we felt this design would suit her perfectly. The ceremony was to be held in Trinity House which is a beautiful venue that overlooks the Tower of London and the River Thames. The bride decided on two simple vase displays which fitted with the bridal flowers of cream roses and vibernum, these were placed on the cermony table. The reception was a restaurant called The Distillers, in Smithfield Market, when we visited the venue we noticed the galleried staircase and felt this could be the central feature for the designs. The team suggested using cream fabric and ivy which was draped along the staircase to give a soft, romantic feel when the guests and bridal party arrived. 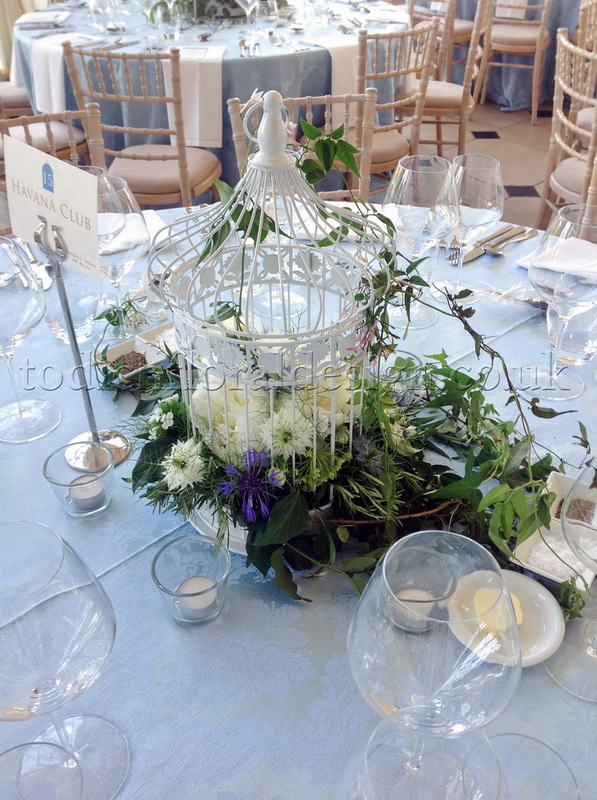 The tables were dressed with simple posy arrangements of cream roses, vibernum and seasonal foliage. The bride had also collected a selection of props which included, white laterns which we dressed with ivy and these were lit in the evening with tealights. All very romantic …. Just to say a massive thank you so much for our wedding flowers. They were amazing and are more beautiful than we imagined and we had so many lovely comments on them. The fabric looked so lovely at the reception venue – it looked so much better than I thought it would. Our house is now full of the table arrangements and my bouquet has been taken off to get preserved as I want to be able to capture the beauty of them forever. The level of service we received from you both has been outstanding and we are happy to recommend you to people in the future. I will post you a proper thank you card and a couple of pics from the day soon ! 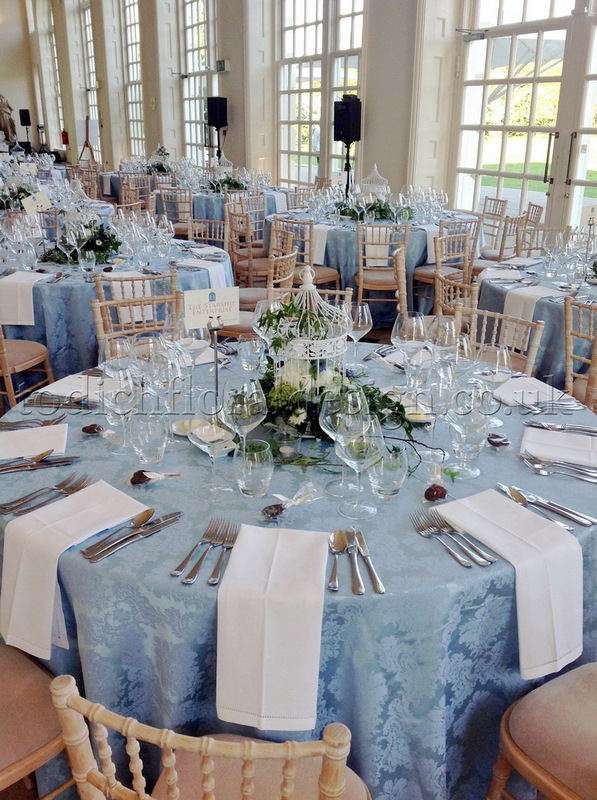 The bride wanted her centre pieces to have a very natural feel and we wanted a design which would work with the beautiful surroundings of Kew Gardens. 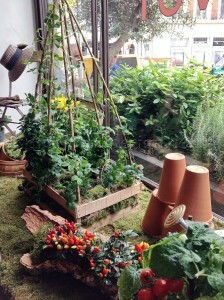 The team proposed the idea of using birdcages filled with seasonal flowers and foliage. We used beautiful white peonies, blue nigella, white freesia and cornflowers, which fitted with the bridal flowers which were white with a hint of blue. On the day, the team styled the event by adding more trailing ivy and jasmine to the designs once they were placed onto the tables. Tealight holders were placed around the birdcages to create a romantic effect. The styling at the venue is very important and we provide a full service with a very experienced team. We also created a ‘Secret Garden’ theme within a large fishbowl, which was magical with the flowers all covered with berried ivy and jasmine: To finish the effect we placed storm lanterns alongside the outside of the conservatory which were lit when it got dark. If you require a quote for a wedding, or would like to meet with one of our consultants for a free consultants then please email us on weddings@todichfloraldesign.co.uk, or call 02077371166.